The Toronto International Film Festival's press conference took place today. 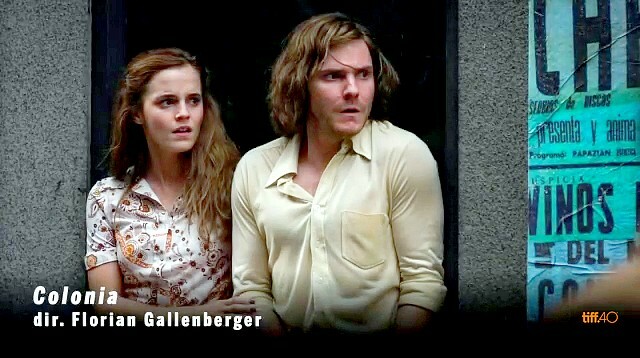 They announced Gallenberger's 'Colonia', starring Emma and Daniel Brühl, to be part of the lineup in the category "Special Presentations". Amenabar's 'Regression' wasn't announced, but more lineup will be released until a few days before the festival. The festival will run from September 10-20, 2015. Emma's presence will depend on her filming schedule. EDIT: Neither 'Colonia' or 'Regression' will go to the Venice Film Festival.